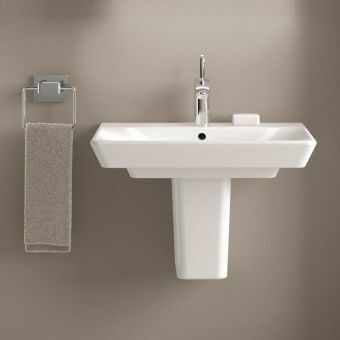 The smooth, sleek and neutral design of the Geberit Smyle Square double washbasin offers a balance between strength and aesthetic. 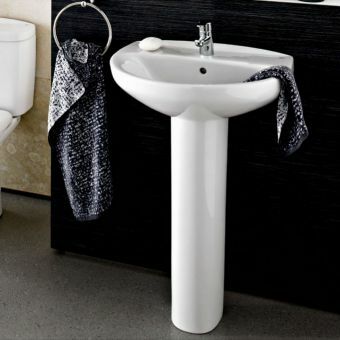 With rounded rectangular edges, this double washbasin makes a modern and chic addition to any modern bathroom. 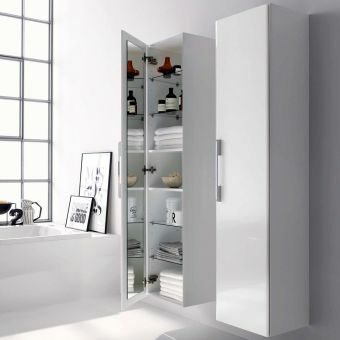 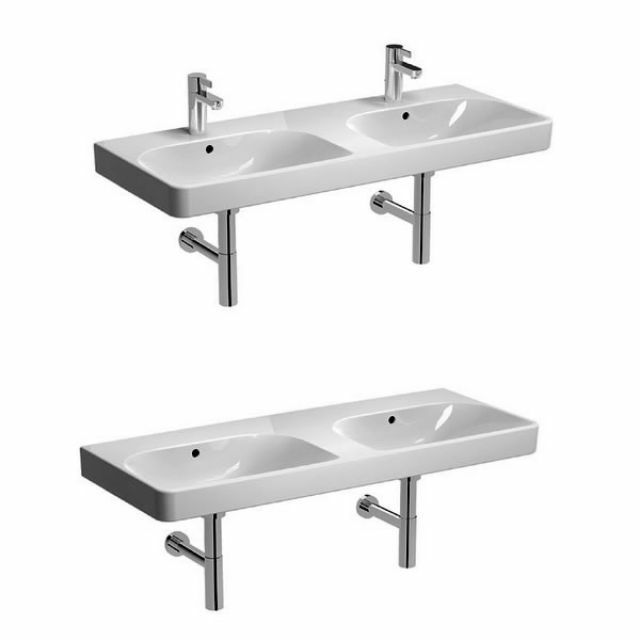 Measuring 1200mm x 165mm x 480mm, it offers style and functionality suitable for any sized space and layout. 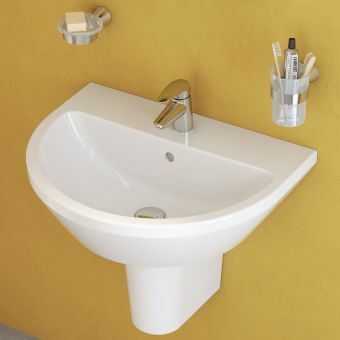 With minimal design and usable flat areas, the space surrounding the basin also provides an ideal spot for hand soap or personal accessories. 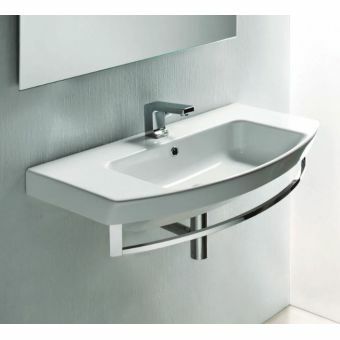 Featuring an easy-clean high-gloss surface, this washbasin has a design that is focused on sleek, clean lines. 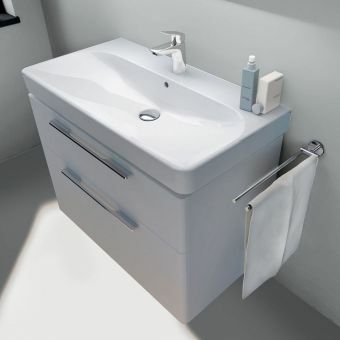 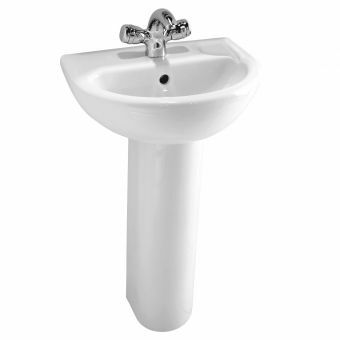 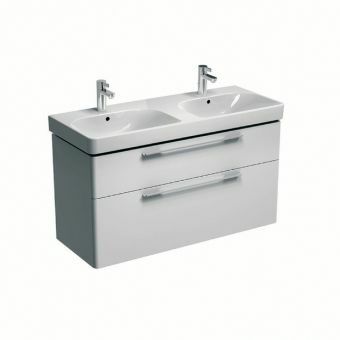 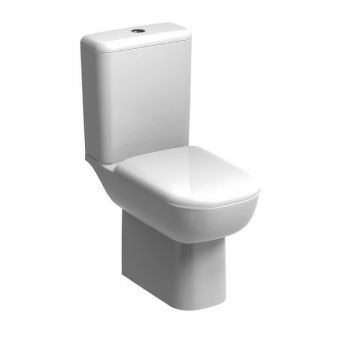 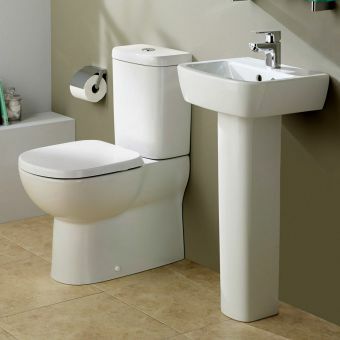 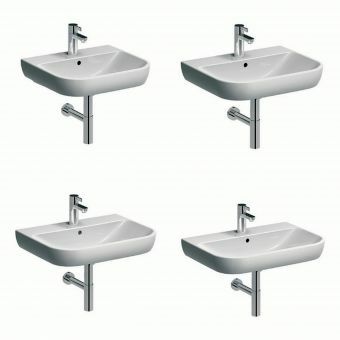 Key features include two washbasins complete with two single holes for drainage. 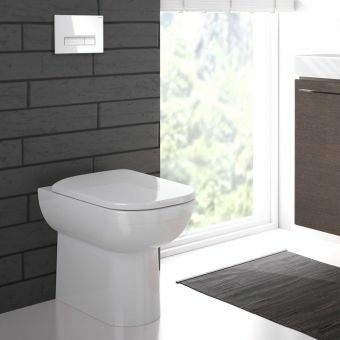 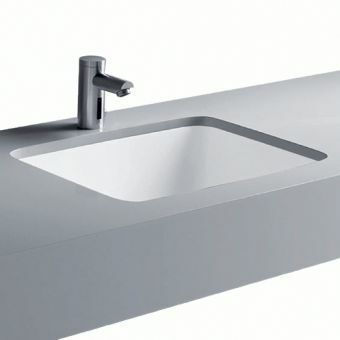 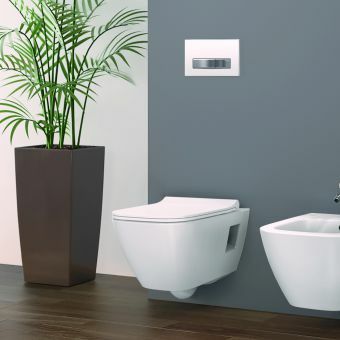 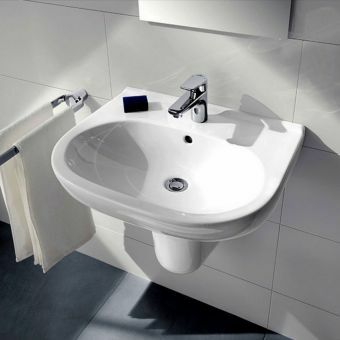 As an added option, this basin can also be ordered without tap holes allowing wall mounted mixers to be installed for a flourish of elegance.These basins can also be paired with a matching Geberit Smyle cabinet and can be installed with a washbasin cabinet.